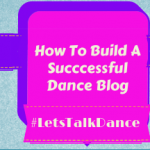 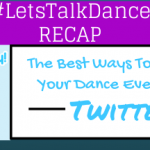 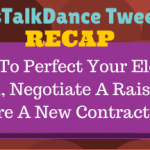 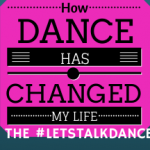 Creative Ways For Dancers To Use Social Media To Grow Our Audience, Tonight On The #LetsTalkDance Tweetchat - The Let's Talk Dance Blog - Empowering Dancers To Create A Better Quality of Life! 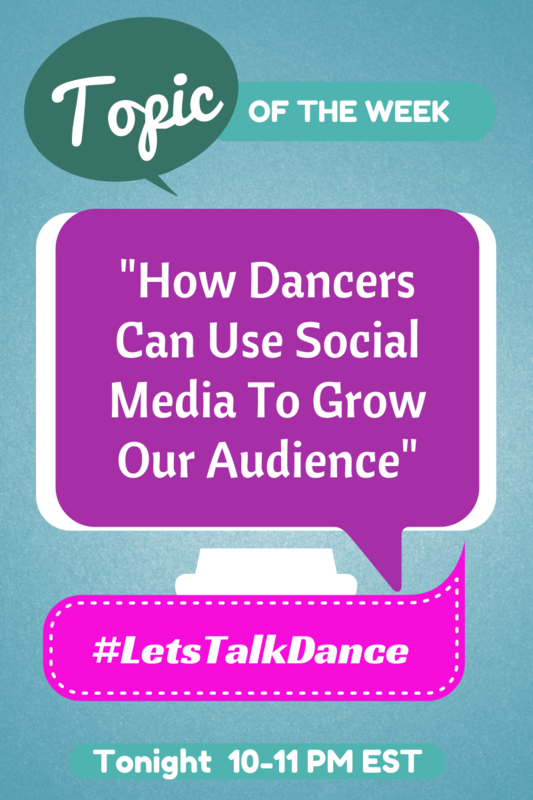 Tonight on the weekly #LetsTalkDance Tweetchat, we’ll be discussing and sharing creative ways for dance artists of all kinds to grow your audience, using social media marketing. 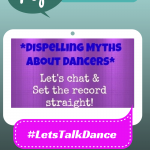 It is bound to be a very informative and exciting discussion on Twitter! 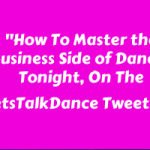 Join us tonight, and spread the word!